When you engage in inbound marketing, you don't focus on generating leads, you focus on making yourself and your business interesting enough that people come to you for information and advice. You simply inform people about how your products can help them sooth their points of pain. It's a whole new philosophy of marketing that takes a lot of getting used to and preparing for. 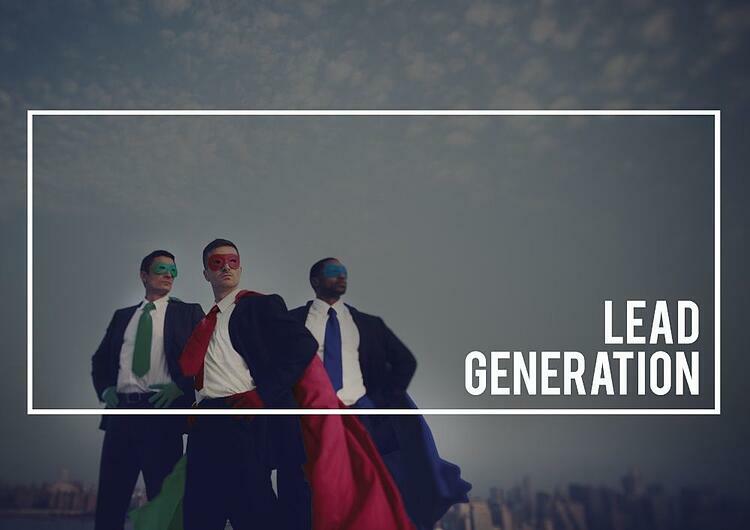 This will prove to be, in time, the best way to generate leads. What is an inbound marketing lead? When you engage your business with inbound marketing, a lead becomes something different. A lead becomes someone who knows you and your business already and is interesting in the kinds of things or services you sell. A lead is a person who came to you because the word is out there that you sell the kinds of things they need and that you know about the kinds of things they need. 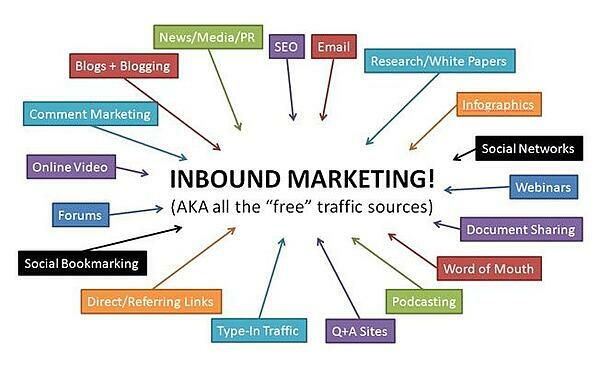 Inbound marketing starts with dispensing information and giving free advice. It continues with the creation of content that demonstrates how expert you are and dispensing this content on respected internet sites, in print, on media, as widely as possible. The best inbound marketers become authority celebrities. Anybody who sells a useful product has to have useful information to share. The knowledge people in our society are those who deal with products every day and learn enough about what they sell to repair it, install it, know exactly how it should be used, and the best ways to make it useful. This is unparalleled expertise that in itself has a value you might have underestimated. Of course, it is not quick or easy to gain a reputation substantial enough to draw people to you and your business. Experienced inbound marketers estimate that it could take 6 to 9 months of continuous inbound marketing development before it begins to pay off. 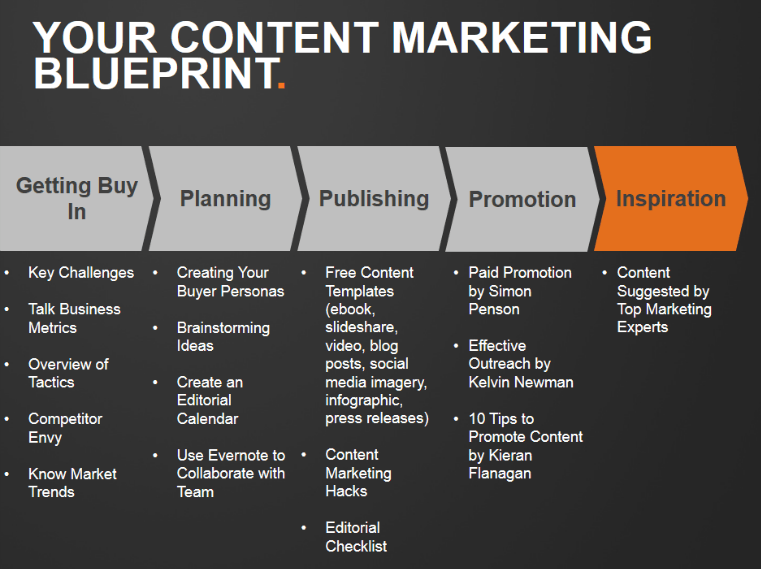 How do you develop an inbound marketing campaign? You have to turn your business website into an information mecca. The way to do that is to write blogs and informative material and post it often. Surveys have found that companies who post content 16 times per month or more received three-and-a-half times more traffic on their websites than those posting only up to four per month. This is true for companies of all sizes. Business to business companies need to post at least 11 times per month to see a major jump in traffic. B2B companies posting up to 10 posts per month may get 150 hits per month. Those who post 11 or more time per month show 300 hits per month. A business website dense with informative posts will continue to provide dividends and build your reputation. Links to back posts that are relevant, and include valuable content will spread to social media and enhance your search engine ranking. They will be grabbed by other websites and cited with links. This is the beginning of major reputation building. B2C websites that contain more than 400 posts attracted more than 4 times more leads as those containing up to 100 posts. B2B companies with more than 400 posts attracted nearly 3 times the number of leads than those with 100 or fewer accumulated posts. Guest blogging is an excellent marketing strategy. Websites belonging to related and supportive businesses want your input to add extra expert content to their own sites. If your content is published on the website of another business with a byline and a link to your own site, it adds in an important way to your reputation as well as your search engine rank. Most people view postings with more than one author as more credible and trustworthy than single-author posts. Google and other search engines factor the number of links your website receives into decisions about the priority of your website in searches. If you are going to guest post, you have to choose your hosts carefully. Guest posts have to have the content relevant both to your host and to your own business. Guest blogging may not be a quick route to growing your search engine rank. However, you can reap rewards if you are willing to research your subject and produce engaging and relevant content. Then you have to find hosts whose reputations are strong enough to support you. Some inbound marketers arrange with some notable names and celebrities to host their content. The notability of the host quickly adds to the credibility of your guest content. Producing the engaging content on a regular basis is the biggest challenge for guest bloggers. Guest content builds something like a community of common interest in the online commercial world. It is something like setting up a business club that creates the impression of a cooperative and constructive community. Belonging to a community further enhances your business reputation. How to write content people will read. The first principle of web copy writing is that it has to be written so that it can be quickly scanned by the reader--not read word for word. Web readers are usually hunting for information or products. Web readers usually make quick continue or stop reading decisions without thinking. Put important and attractive points early in the article. The organization of the page is very important. Use a lot of subheads that summarize what is in every section. Organize your page with a lot of uncrowded space. Use bullets to summarize main points. RiseFuel is a forward-thinking digital marketing agency. 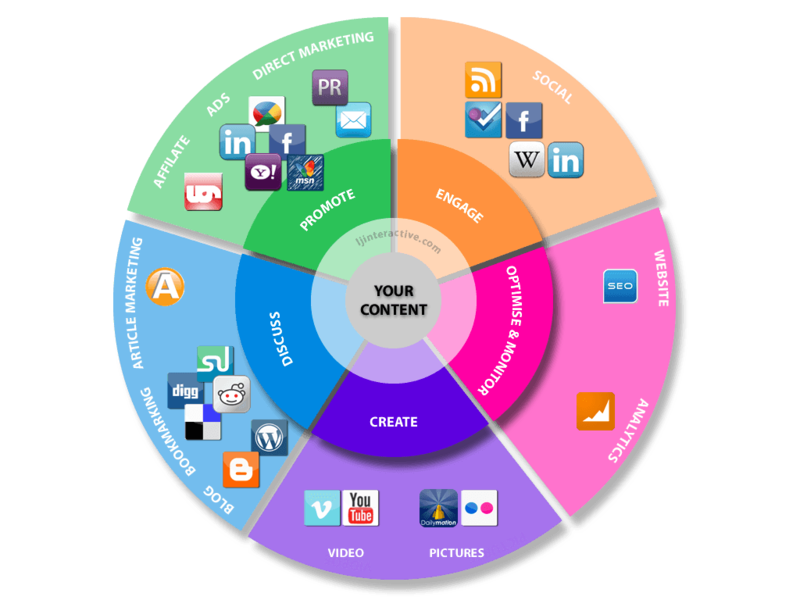 We focus on inbound marketing and search engine optimization for small to medium-sized business. that fit our niche and want to generate leads. Please contact us to learn more.